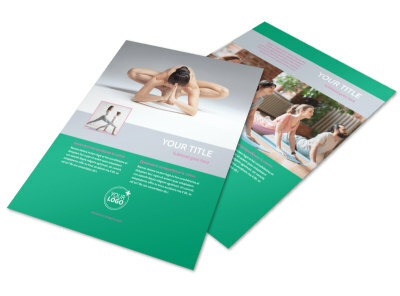 Customize our Pilates Class Postcard Template and more! 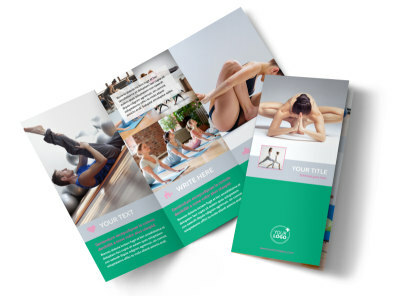 Expand your class roster with Pilates class postcards designed using our online editor and templates. Use custom text to detail class offerings, your expertise, registration information, and other details, then upload photos, graphics, and more to garner attention from your recipients' mailboxes. 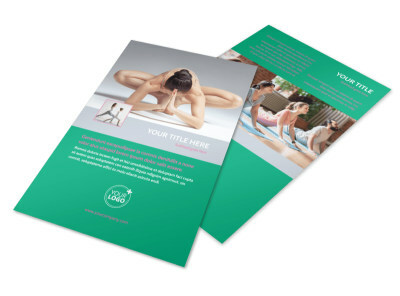 Start your design today and create a print-ready postcard in minutes.